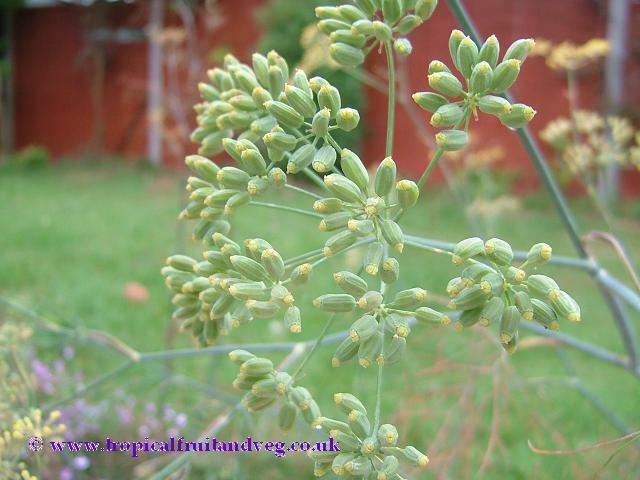 Dill's fernlike leaves are aromatic and are used to flavour many foods. 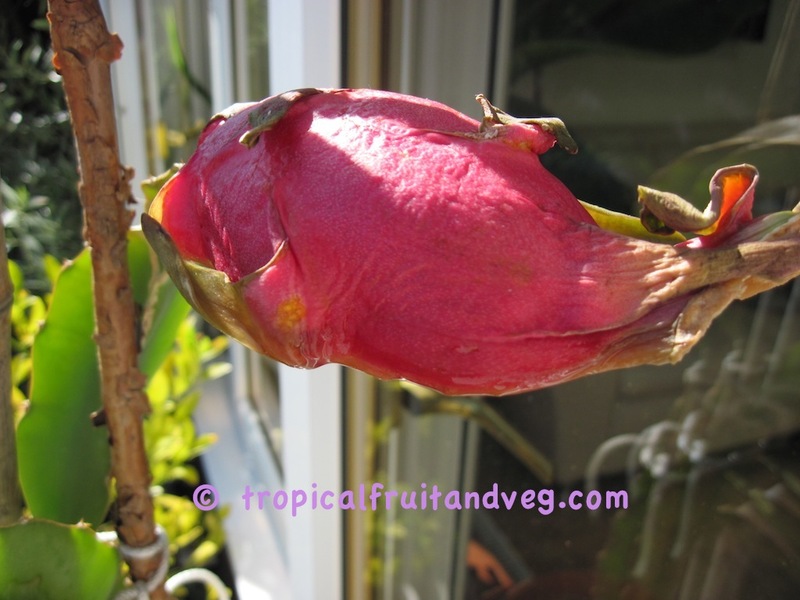 The seeds are also used to flavour pickles. Dill are best when used fresh, as they lose their flavour rapidly if dried; however, freeze-dried dill leaves preserve their flavour relatively well for a few months. Even so, it is better to grow a supply of plants rather than store the leaves.Dill oil can be extracted from the leaves, stems and seeds of the plant. 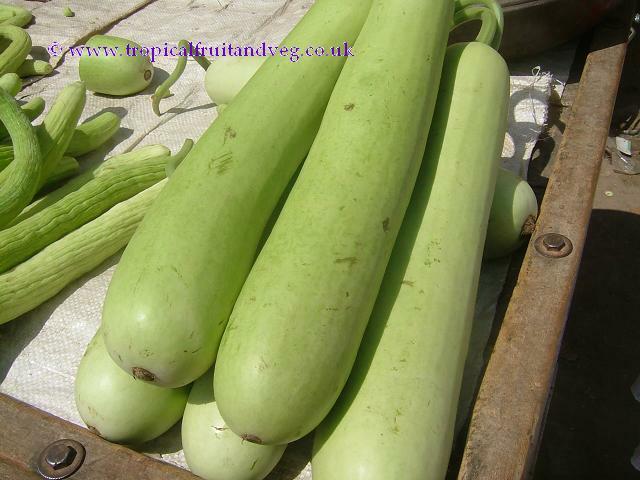 Dudhi is used in cooking as per other squashes � it makes a perfect alternative to courgette (zucchini). 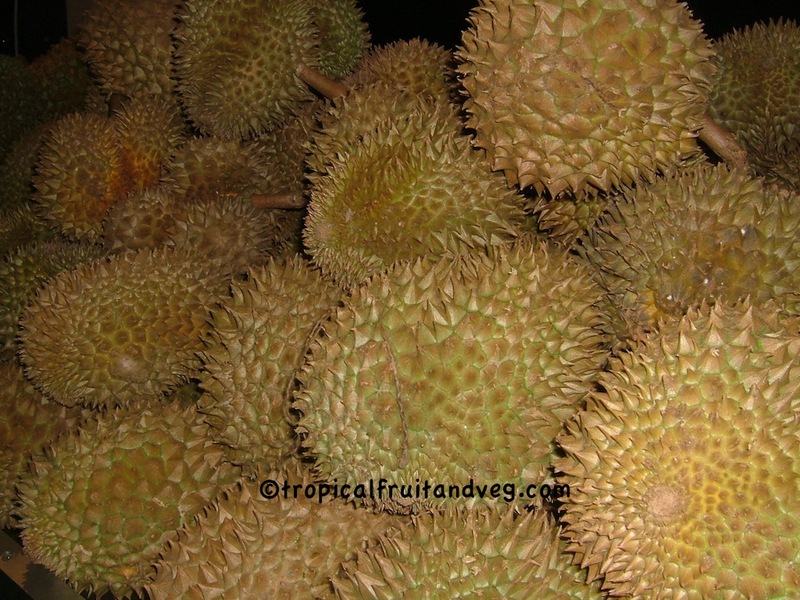 Durians are sold whole, or cut open and divided into segments, which are wrapped in clear plastic. The flesh is mostly eaten fresh, often out-of-hand. 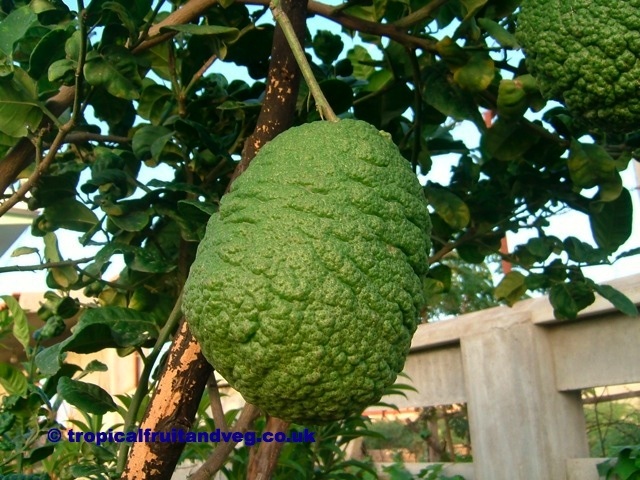 It is banned from many hotels and restaurants due to its smell which has been described as anything from smelly socks to cheese mixed with decaying onions and turpentine.